It’s normal to get stressed out every once in a while, but being stressed all the time can become a major health problem. Our bodies experience stress to help us survive in the face of danger. In fact, stress activates the sympathetic nervous system to prioritize blood flow to the muscles and the production of energy to help you run away from what’s threatening your life. Unfortunately, as humans evolved the stresses they face every day have evolved too. Instead of worrying about predators, people worry about deadlines and responsibilities. Since theses factors of life never really go away, it can lead some people to feel chronically stressed (1). Over time, this can lead to insomnia, digestive problems, headaches, diminished sexual desire and low energy. It’s no surprise that eating right, meditating and exercising can help you manage stress, but sometimes you just need an extra boost. 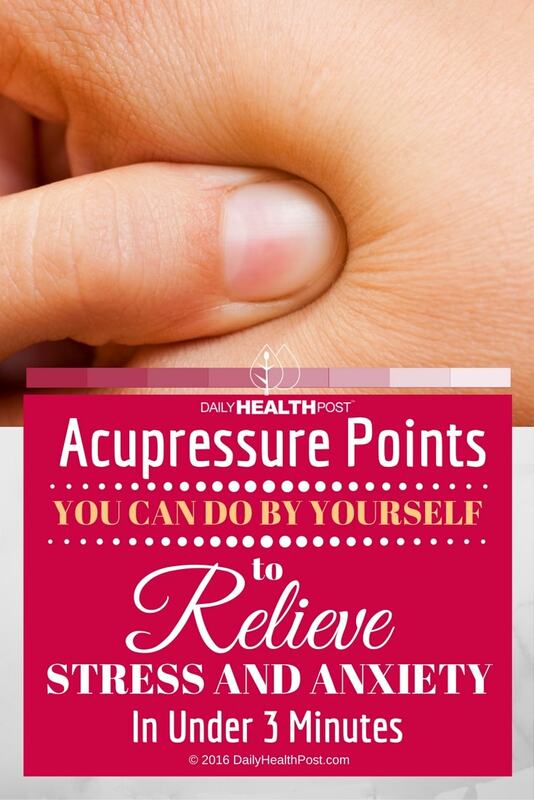 Acupressure is one of the easiest methods you can use to relieve stress quickly and non-invasively. It’s been a staple of good health for the last 5 thousand years. 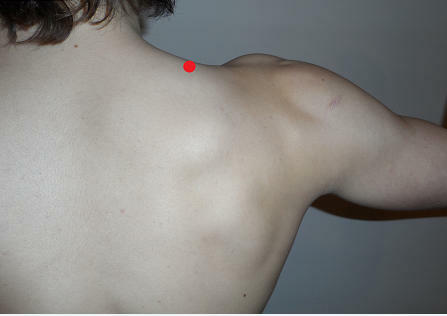 The concept is to target pressure points, that lie along meridians, or channels, in your body. These meridians are believed to connect specific organs or networks of organs and ensure that life force or «qi » flows through them. When chi is blocked, illness occurs (4). While modern medicine hasn’t been able to explain why it works, the treatment, like acupuncture, is still recommended as a complimentary treatment. It’s used to reduce stress, improve energy levels, relieve pain, and lessen other symptoms of cancer and help manage treatment (5). Before beginning treatment, breathe deeply and stretch your hands and body in the area of the pressure point you’re about to tackle. You can also massage the skin lightly before applying pressure. 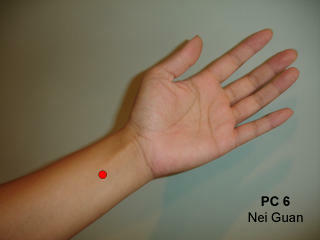 Use your thumb, fingers, knuckles or palms to apply pressure to the spot of your choice, gradually increasing the strength of your hold over 3 minutes. Try to find the best balance between relief and pain and breathe deeply throughout. Here are 5 points that can relieve anxiety and stress. Place three fingers on your forearm, keeping your ring finger parallel to your wrist. Slide your finger to the middle of your forearm and keep your index finger where it lies. This is where your pressure point lies. You can either apply pressure with your index or use your thumb. After 2-3 minutes, gently move your finger in a circular motion for as long ad you need to let stress melt away. Place your hand in front of your face down, and find the webbing between your thumb and index finger. Spread out your left hand and place your right thumb right where the skin of your webbing meets the muscles of your hand. 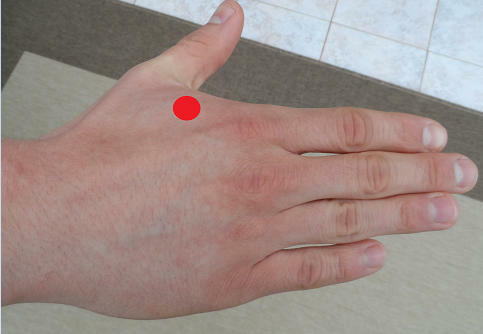 Reach your index around and grip the underside of your hand in the same spot. You should be pressing the same spot on both sides of your hand, breathing deeply to exhale all the tension in your body. Repeat on both hands for best results. Looking the mirror to find the spot right between your neck and shoulder. 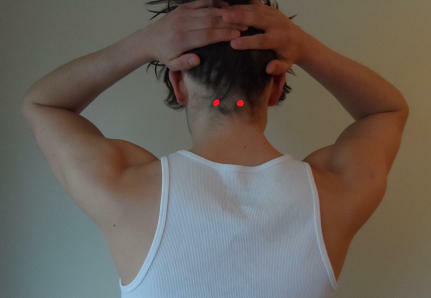 Use your index to apply pressure directly in this spot and repeat on both sides to get Qi flowing through your whole body. It may make your feel tense at first, but just close your eyes and keep breathing to loosen up your body. 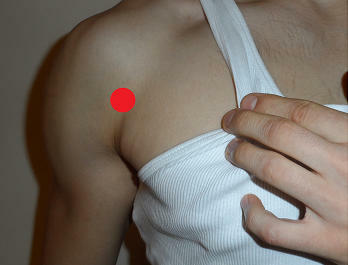 If you’re having trouble managing your breath, work the pressure points in your chest. Start by placing your finger in the spot where your shoulder blade meets your chest muscles, about halfway between the armpit and your neck. Apply moderate pressure on one side of your body at a time.